While many people were excited to see the new MacBook Pros unveiled at Apple’s event yesterday, the company also took the opportunity to announce some bad news for Brits: the iPhone maker has become the latest in a long line of tech firms to raise its UK prices as a result of Brexit. Apple has increased the UK price of every computer in its line, from three-year-old MacBooks to Mac Minis. The increase sees the 13-inch MacBook Air, which is now the cheapest model following the 11-inch Air’s discontinuation, jump £100 from £849 ($1032) to £949 ($1154). Other Apple products have also experienced large price increases. The 12-inch MacBook went up $243 to $1518; the Mac Mini is now $97 more expensive at $582; the cheapest iMac, which was $1093 a few days ago, now costs $1275; and the Mac Pro goes up a massive $608 to $3646. 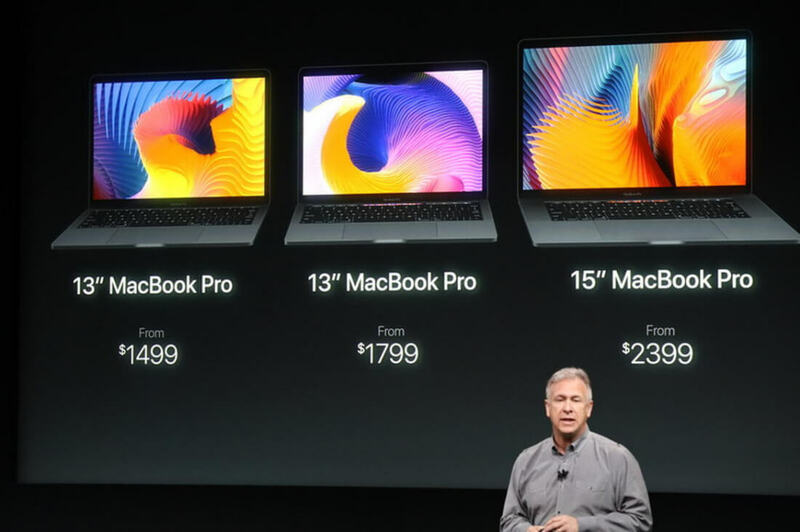 As for Apple’s new line of MacBook Pros with Touch Bars, which have already faced criticism over their high price, it seems UK residents can expect to pay the equivalent of $2126 for the cheapest 13-inch model, as opposed to the $1799 US price, and $2856 for the cheaper 15-inch Pro, which is $2399 in the states. "Apple has to recalibrate prices after significant currency fluctuations, and since the EU referendum, UK prices are out of sync with the dollar," Patrick O'Brien, analyst at the Verdict Retail consultancy, told the BBC. It’s worth noting that while Brexit plays a big part in the US/UK price difference, Britain’s 20 percent VAT sales tax also helps bump up the cost. On Tuesday, Microsoft announced it would be increasing the UK price of its enterprise products and services as a result of the UK’s EU referendum result. It was predicted that more companies would soon follow. Apple now joins the likes of Dell, Lenovo, HP, HTC, and OnePlus on the list of firms to up the cost of their goods in post-Brexit Britain.